The Classic Lounge is a fantastic solution for residential and commercial spaces. Designed to suit a range of application, the chair is comfortable yet formal. 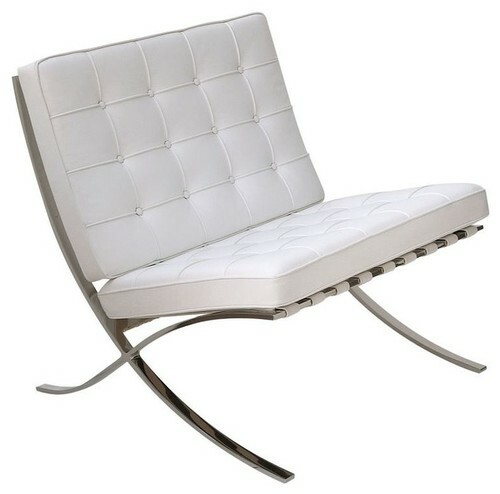 A classic design that will stand the test of time Features durable bonded leather cushion with solid polished stainless steel frame, Avaliable in classic white or black. Fully assembled.